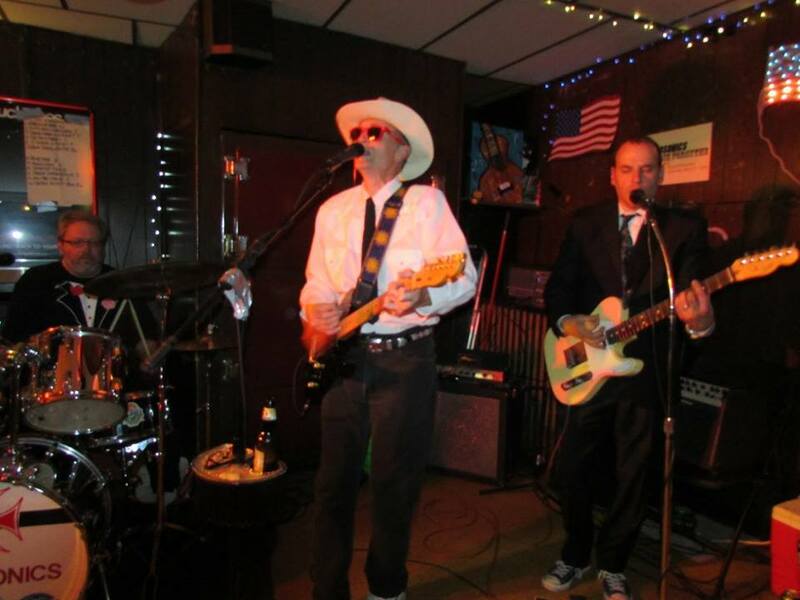 Stop in to Nied's Hotel for some rippin' surf, turbo-gospel and rock-a-billy rhythms! The Turbosonics are joined by Mr. Slim Forsythe for some holiday fun. See you there!